Edworthy Park offers excellent hiking opportunities featuring dramatic views and fascinating history. Bull Trail Park occupies west Oldman River Valley near High Level Bridge in Lethbridge, Alberta, Canada. Elizabeth Hall Wetlands occupy a section of historical terrain north from High Level Bridge in Lethbridge, Alberta, Canada. Brewery Gardens provides an entry point to spectacular vistas near High Level Bridge in Lethbridge, Alberta. Coal Banks Trail is a wandering 30 KM+ trail system throughout Lethbridge, Alberta, Canada. 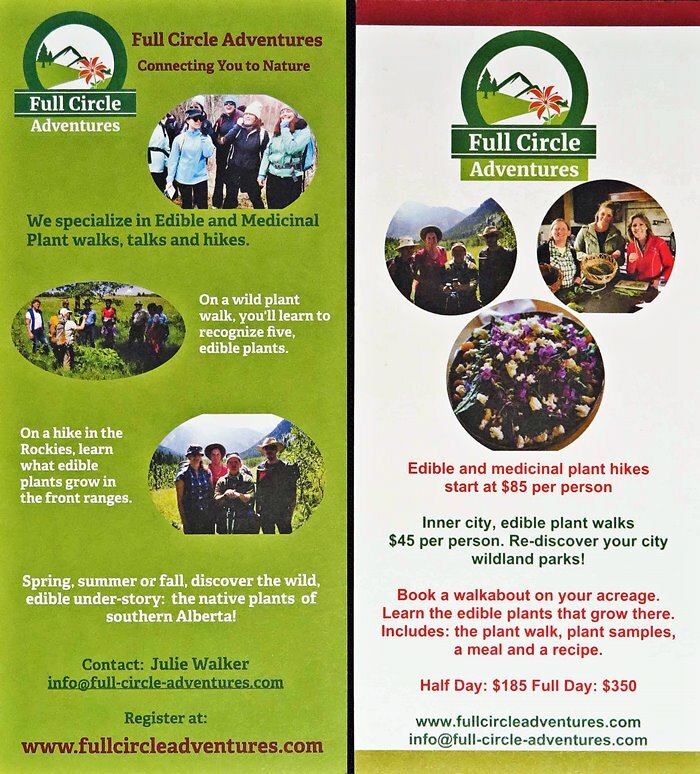 Full Circle Adventures offers the opportunity to enhance your hiking experience. Galt Museum offers a dramatic, modern profile when approached via the coulee behind Fort Whoop Up. Viewpoints from Hoodoo Hills above Fort Whoop Up provide unique images from Lethbridge, Alberta, Canada. Baroness Picnic Shelters offer a grand view of High Level Bridge in Lethbridge, Alberta, Canada. Coulee Climb is a hiking trail near Helen Schuler Nature Centre in Lethbridge, Alberta, Canada.